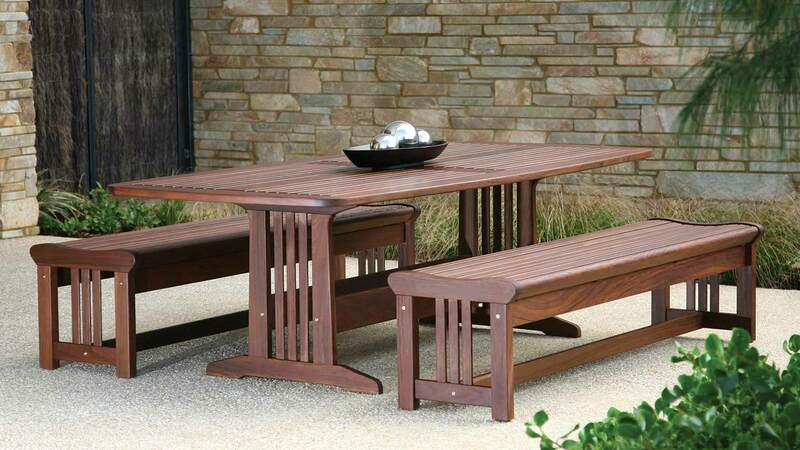 Outdoor Furnishings and Garden Furniture | Accessoires | JML inc.
We have the outdoor furniture you’ve dreamed of. 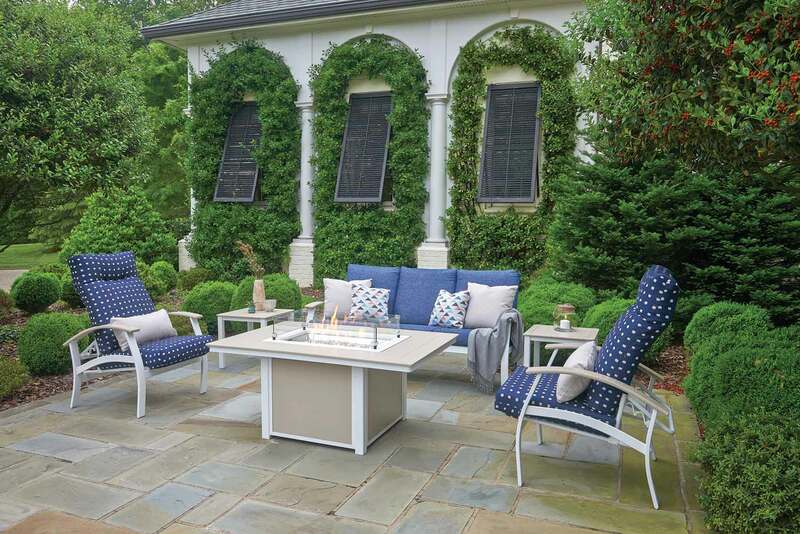 JML has impressive choices that range from synthetic wicker, wrought iron, polymer resin, cast iron with aluminum frames, or even exotic woods such as teak, ipé and roble. For homes or businesses, we have whatever you may need. 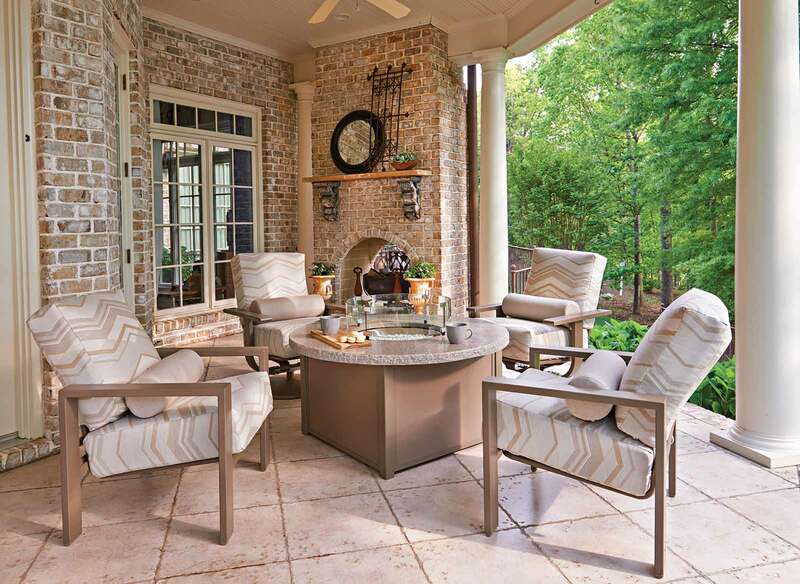 Not only can you choose the type of material for your patio furniture’s structure, you also choose from an incredible selection of fabrics, to upholster and truly match your furnishings to your patio, solarium or garden’s decor. 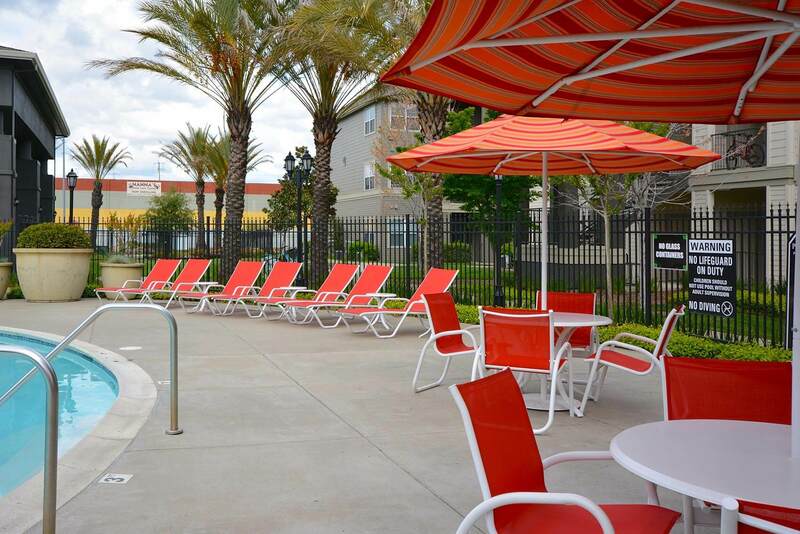 Fabric upholstery is resistant to UV rays and guaranteed against color deterioration. Cushion fillings are specifically conceived for exterior weather conditions, allowing them to remain outdoors, regardless of climate changes. 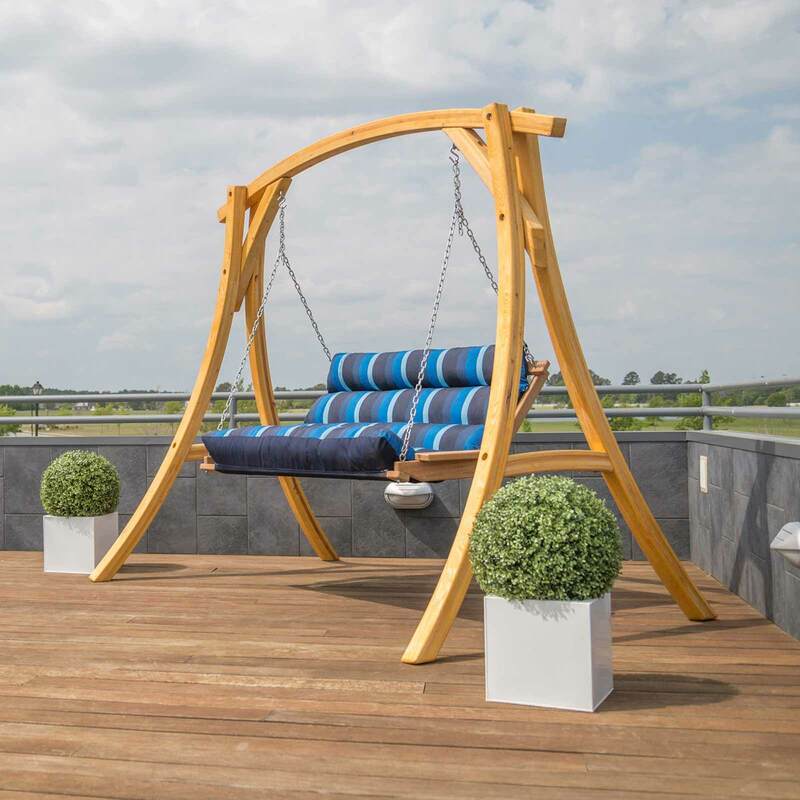 JML offers patio tables and chairs, modular units, sunbeds, sling chairs and swings, with a vast selection of models, structural materials and upholstery to choose from. If you’ve been elsewhere and still haven’t found the furniture you want, we’re certain you’ll find it with us. 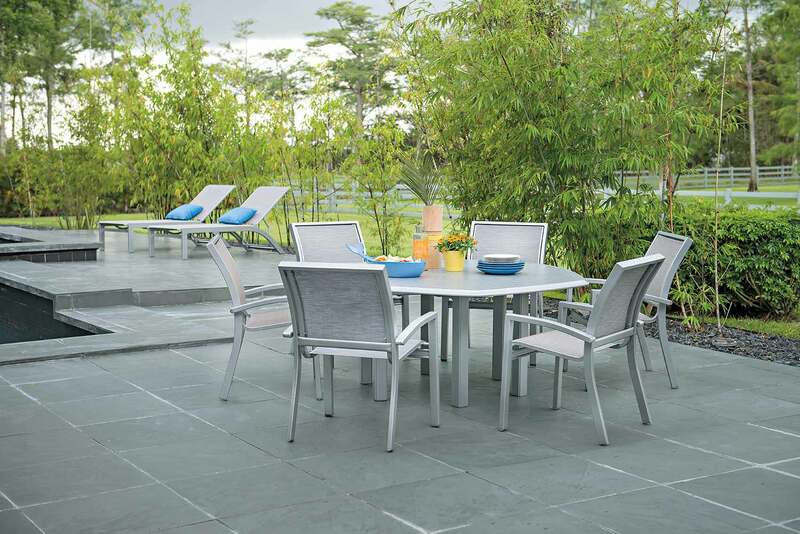 For example, a single garden chair can be offered in 100 different colors, with a selection of 27 materials for its structure. You can also choose the size and color for your table. Even if your choices need to be ordered, it’ll only take 2 to 4 weeks before you get them, and they’ll match what you wanted, to perfection. We firmly believe that if you don’t find what you’d like here, you won’t be able to find it elsewhere.